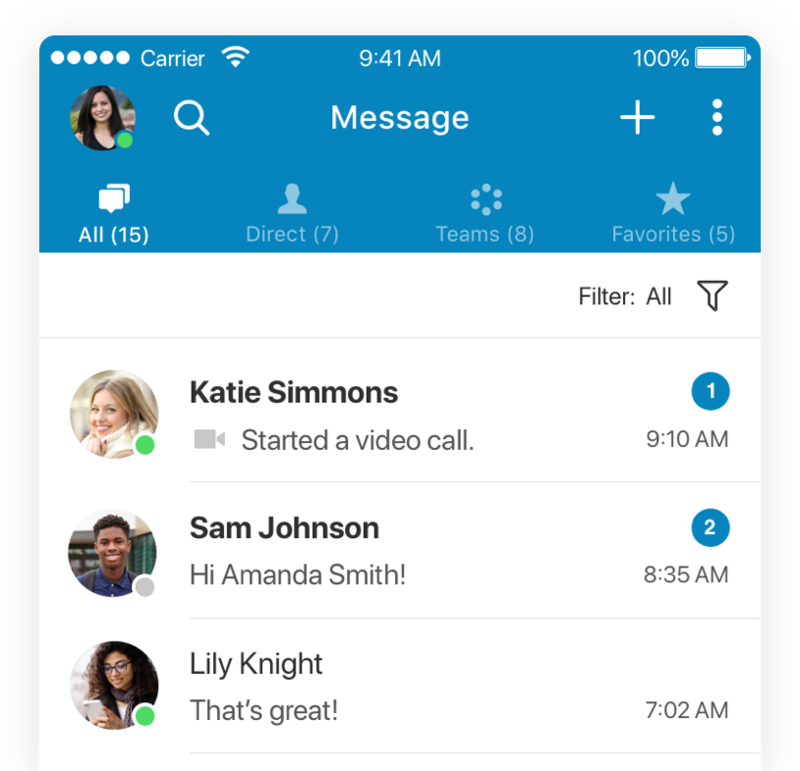 Get more done with RingCentral, the easy-to-use collaborative team messaging app. Chat in real time anytime, anywhere, from any device. Connect with students, create teams, and build stronger relationships with your peers. Getting work done together has never been this easy, fast, or free. Instantly share your work on group projects by sending links and files directly in Glip. 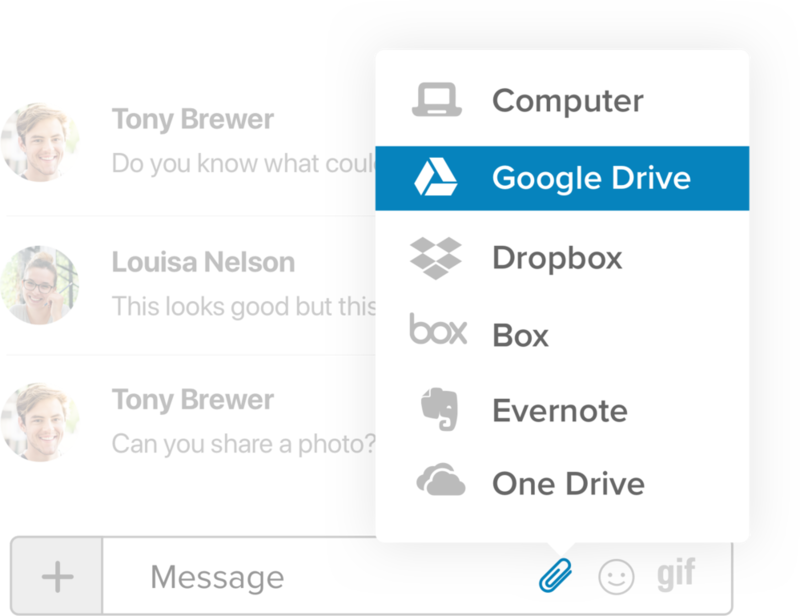 Open files and add comments to provide on-the-spot feedback while keeping everything organized, accessible, and visible. 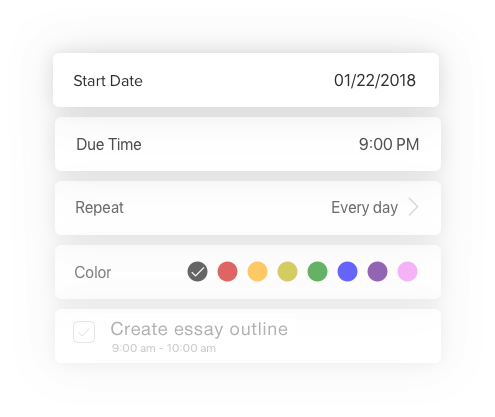 Create teams based on projects, clubs, or events to easily connect with your classmates. Create and assign tasks in the teams to get everyone working on the same page. It's never been this easy to assign and manage tasks across groups. Sometimes it’s easier to meet face-to-face to discuss a project, resolve an issue, or plan an event. 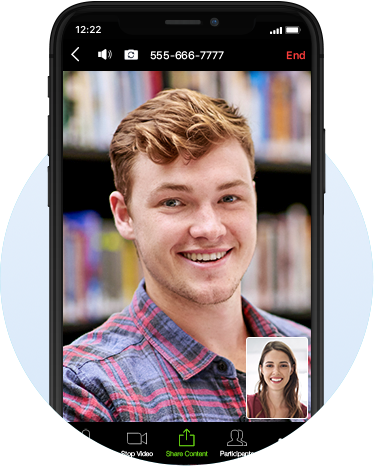 For those times, Glip conveniently offers free, built-in, one-click dialing capabilities for video meetings. Now there's no need to jump between apps or systems to get the job done. Glip plays well with all your favorite apps. 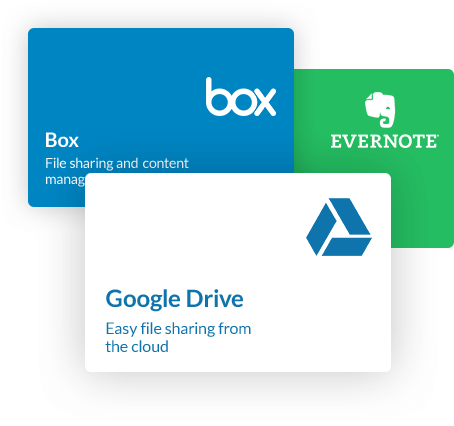 Whether you’re working on group projects through Google Drive™, exchanging files through Box, or just sharing your notes through Evernote®, Glip will work seamlessly with your most critical apps.